Created due to customer demand. This natural formula of herb extracts is Citronella free. 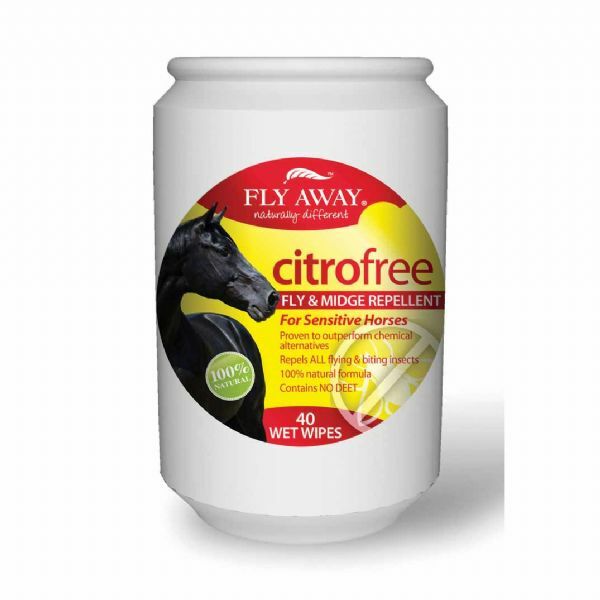 The formulation is a convenient option for horses that are sensitive to Citronella and is quick and easy to use.